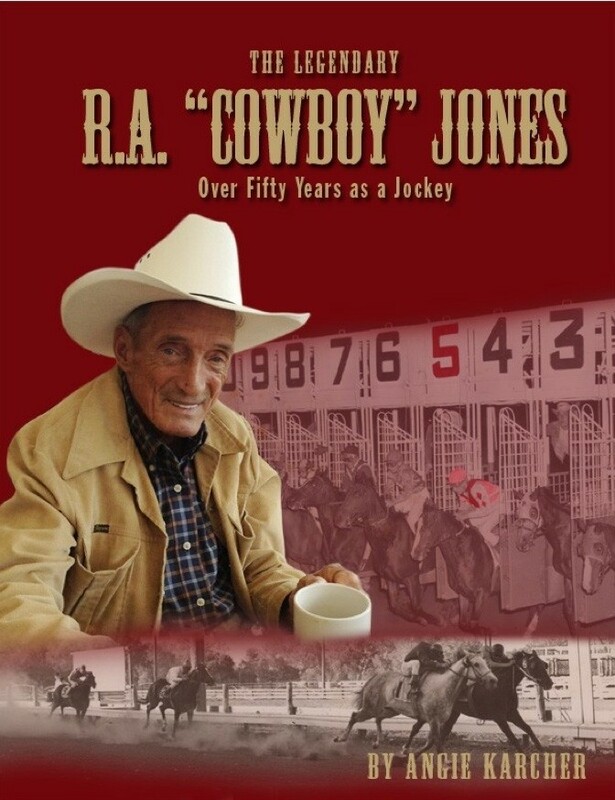 My first book, COWBOY CAMP, debuted in 2005. Since then, I’ve had sixteen other books hit the shelves, and I have another twelve under contract. Do you know how many of those books are written in rhyme? One. I never planned to write a rhymer. This book snuck up on me and demanded to be written. I blame Linda Ashman. Out of nowhere, the words MARY HAD A LITTLE GLAM popped into my head. I knew I had to write Mary’s story. And, of course, since “Mary Had a Little Lamb” is written in rhyme, I knew my manuscript needed to follow suit. This situation was equal parts exciting and flat-out scary. Sure, I’d read hundreds and hundreds of rhyming picture books, but I’d never considered writing one. I knew a rhyming picture book needed to have all of the other important picture book components, plus it had to actually, you know, RHYME. First and foremost, I knew I had to give Mary a story. That’s key. The manuscript couldn’t just be one cute and bouncy stanza after another. Each stanza needed to serve a purpose in pushing the story forward. 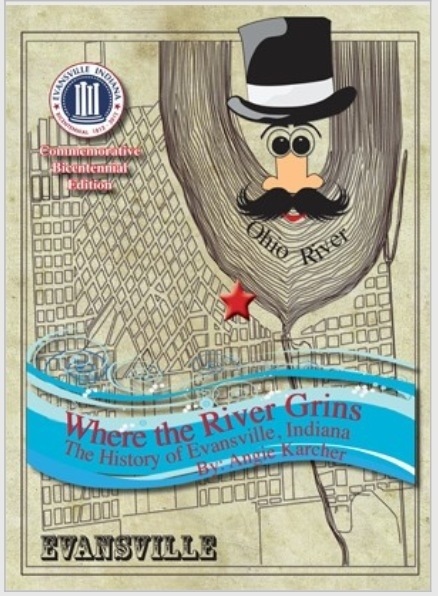 Once I uncovered Mary’s story, I read—and analyzed!—even more rhyming picture books. I also did a lot of research on writing rhyme. The best resource I have found for this, by the way, is Lane Fredrickson’s site rhymeweaver.com. I seriously cannot believe that goldmine of information is free. Another thing that I did was go over the manuscript again and again in my head during my morning walks. I pounded out the story’s rhythm with each step. This helped me to make sure I had my accented syllables in the right spots. Once I felt I had a solid draft that was full of story and fun language and void of inverted syntax and near rhymes, I shared it with my critique group as well as with a few of my other author friends who write in rhyme. I knew that if I was going to send a rhymer Out There, I wanted every word, phrase, and stanza to be as strong as possible. All of that hard work paid off. 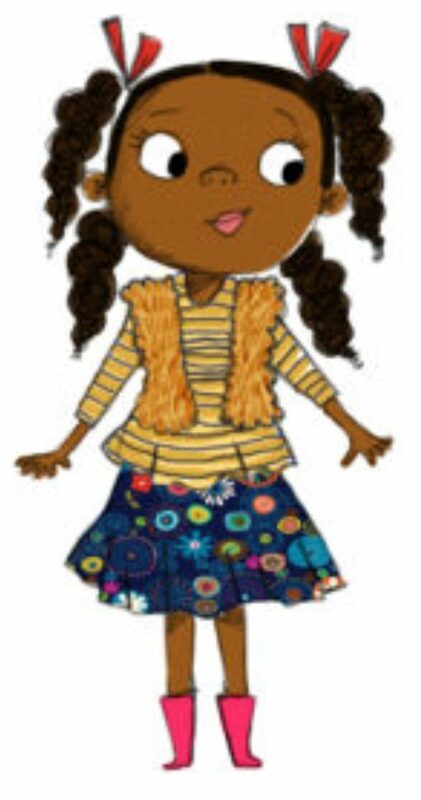 MARY HAD A LITTLE GLAM, illustrated by the oh-so-fabulous Vanessa Brantley-Newton, received a star from Kirkus. My favorite words in the review? “Sauer’s rhythm never falters.” Yes! 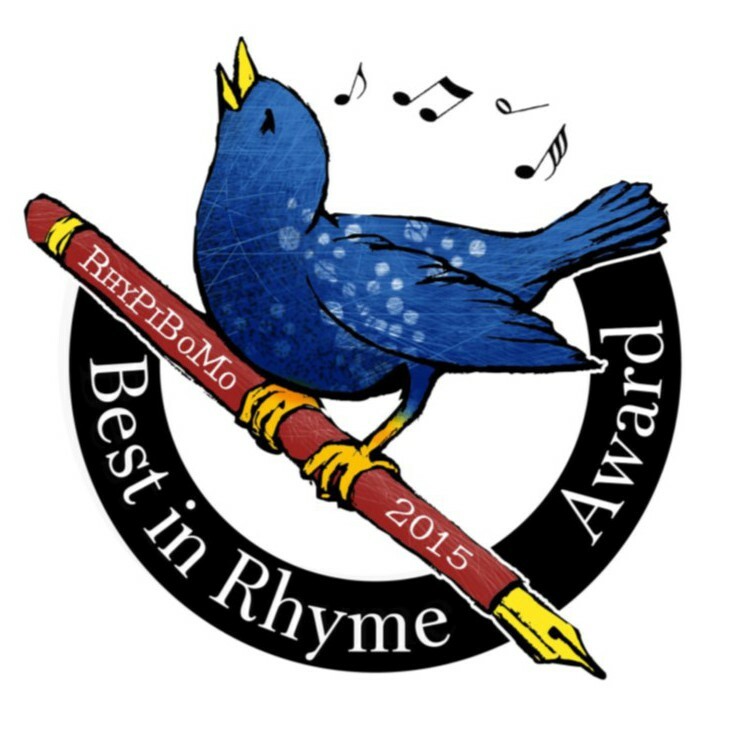 My little rhymer also made the 2016 Best in Rhyme Top 10 List. At the present time, I don’t have plans to write another rhymer, but, if I do, I will blame Linda Ashman. 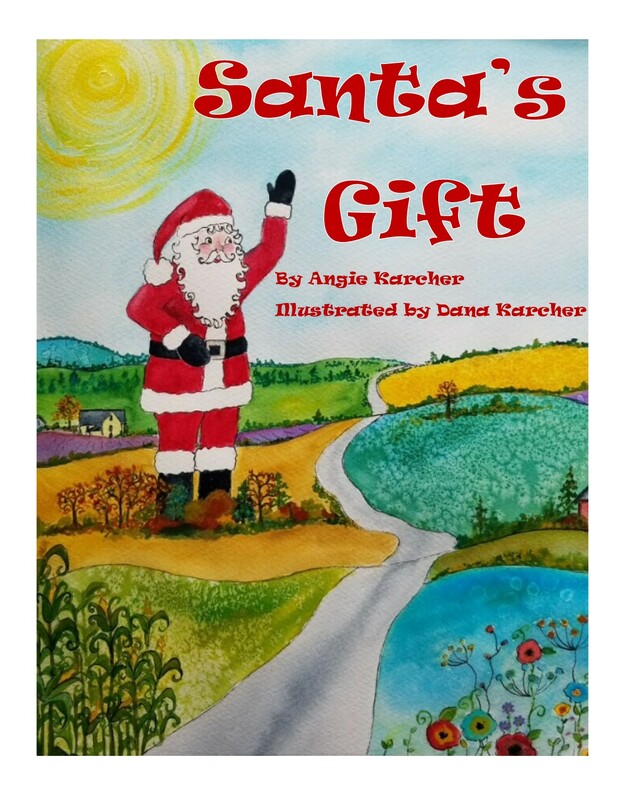 Tammi Sauer is a full time children’s book author who also presents at schools and conferences across the nation. 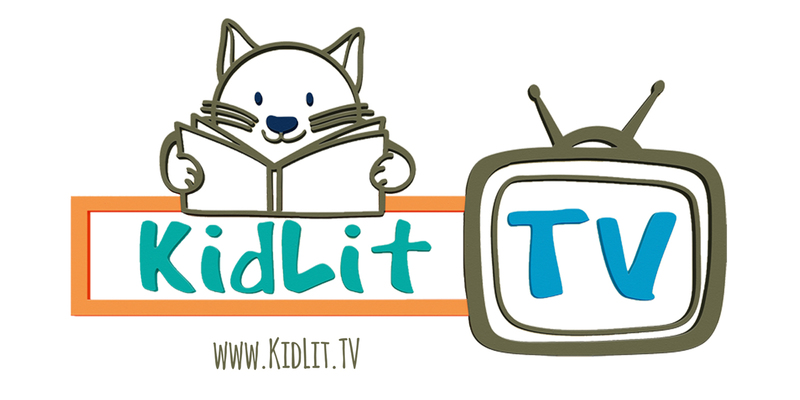 She has sold 29 picture books to major publishing houses including Disney*Hyperion, HarperCollins, Houghton Mifflin Harcourt, Penguin Random House, Simon & Schuster, and Sterling. In addition to winning awards, Tammi’s books have gone on to do great things. CHICKEN DANCE: THE MUSICAL is currently on a national tour, NUGGET & FANG was a featured book at the 2015 Scholastic Book Fair, and YOUR ALIEN, an NPR Best Book of 2015, was recently released in Italian, Spanish, Korean, and French which makes her feel extra fancy. You can learn more about Tammi at www.tammisauer.com and can follow her on Twitter at @SauerTammi. Thank you for reading the blog posts and commenting daily!! I will stick these in the mail this week. I have your addresses via registration. for the generous book donations!! Registration ends tonight at midnight so register if you haven’t already! ← Rhyme Revolution 2017 Day 5 ~ Sharon Chriscoe ~ Writers, Start your Engines! Thanks, Tammi, for emphasizing the important point that there must be a story – not just clever rhyming verses. I am guilty. Thanks for the reminder…story is key. Looking forward to reading your darling rhymer! 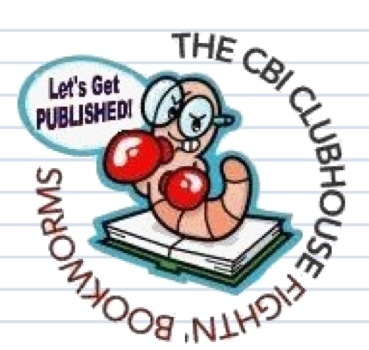 Tammi, I enjoyed reading about your experience with your first rhyming picture book. Thanks for sharing the process you went through. It was inspiring! Thanks, Tammi, and congratulations. I got Mary… from the library in anticipation of your Rhyme Revolution post. 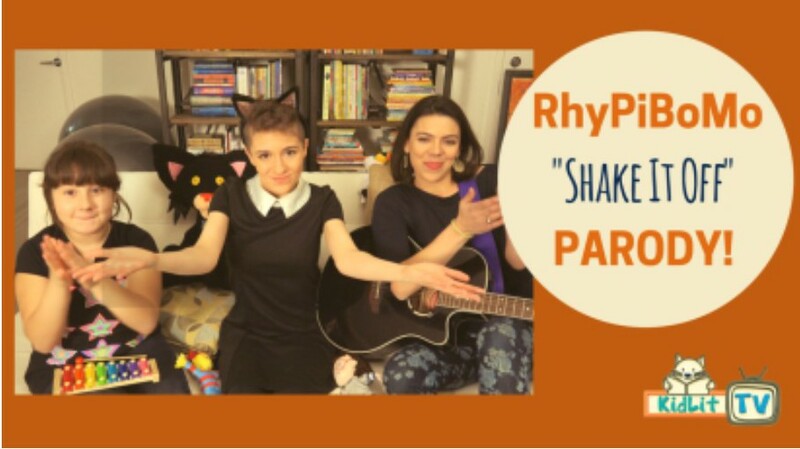 You’ve got me thinking about nursery rhymes and their rhythms! How encouraging, to read Tammi’s account of her process (and to know how much it resembles mine). Her perspectives on the necessities of rhyme are spot-on, and I can’t wait to continue to work on my next rhyming piece! Thanks, Tammi, for sharing your thoughts with us! Thanks Tammi for sharing your process. I like the anecdote about ‘pounding out’ the meter stresses. As a veteran, I’m used to lyrical cadence on my walks/runs and just now realized I do this more often than most people. My favorite contemporary rhymer/rapper is Eminem. Thanks for relating the journey of your rhyming PB. Finding the story and making sure the rhyme moves that story along is so important. You definitely received good instruction from Linda and Lane. I love their rhyming PB’s, too. Thank you for sharing your process. Now I can’t wait to read that book! Congrats on all the success. I love the idea of nursery rhymes and using their rhythm to create a new story. Thanks for sharing! Tammi, I love learning more about your inspiration behind Mary had a little Glam. I love the story and didn’t realize it was your only rhymer!! It’s so fun to read about the evolution of this story! Thanks for sharing!! Congrats to the week 1 winners! And what a neat way to try your first rhymer – base it on a rhyming original! I can’t wait to read it! Thanks for your helpful suggestions. I love Mary’s story and love Vanessa’s illustrations! It’s hard to get me out there, exercising. This is a great motivator! Thanks, Tammi! I love your obvious dedication to getting it RIGHT! It completely paid off and is a huge inspiration. Great post. 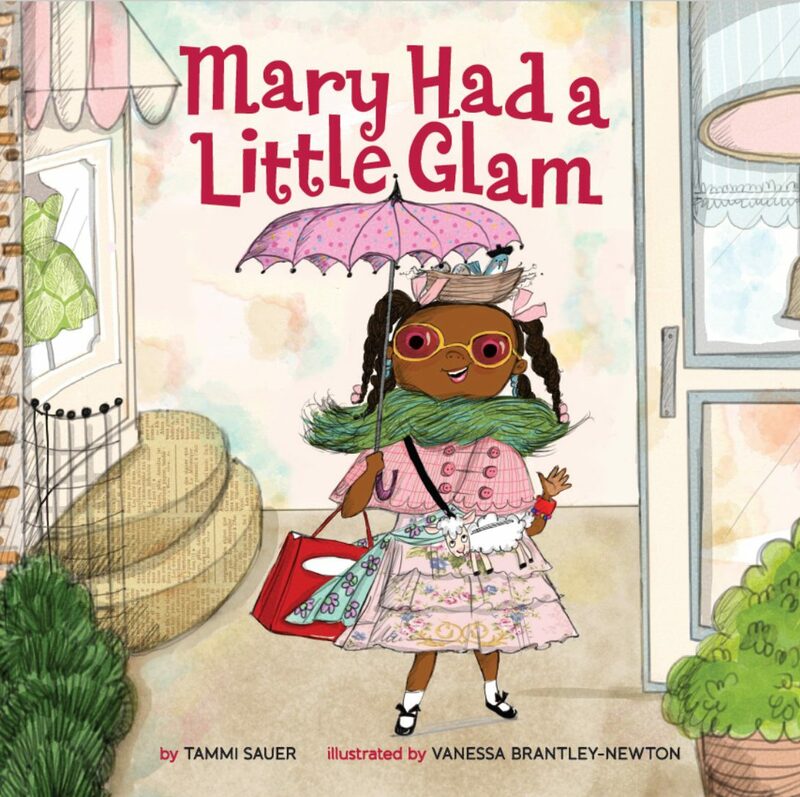 MARY HAD A LITTLE GLAM is such a delightful story. Thank you for sharing your thoughts and ideas, Tammi. Each stanza needs to push to story forward. Yes! How funny this came from a rewrite of Mary Had a Little Lamb! Thank you! A lot of work is involved in writing a good PB. But it is worth the effort!